Hello and Welcome Back! I have such a fun little post for you guys today. 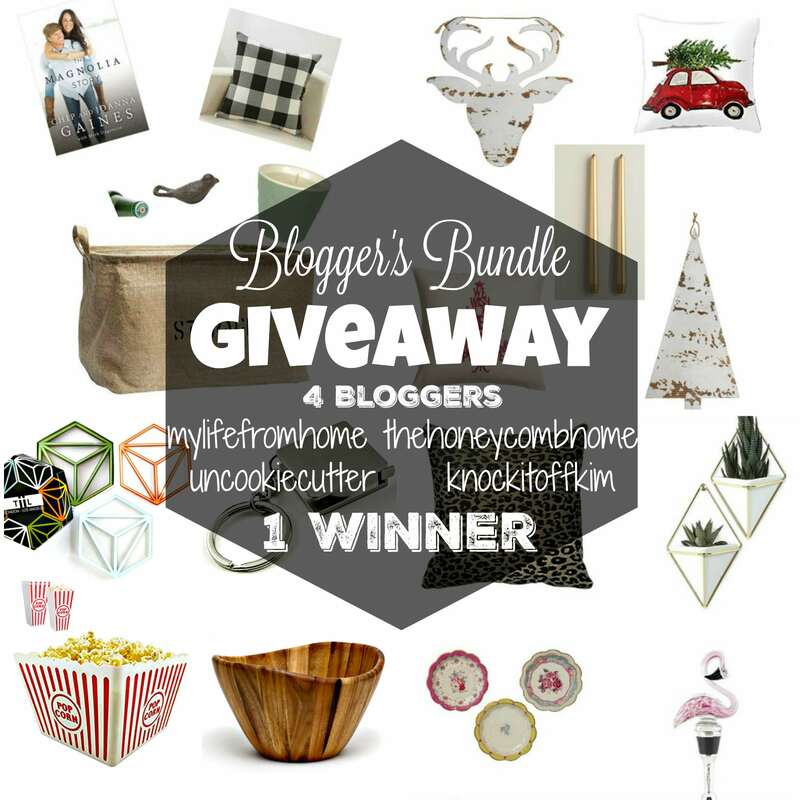 It’s my second giveaway this week! 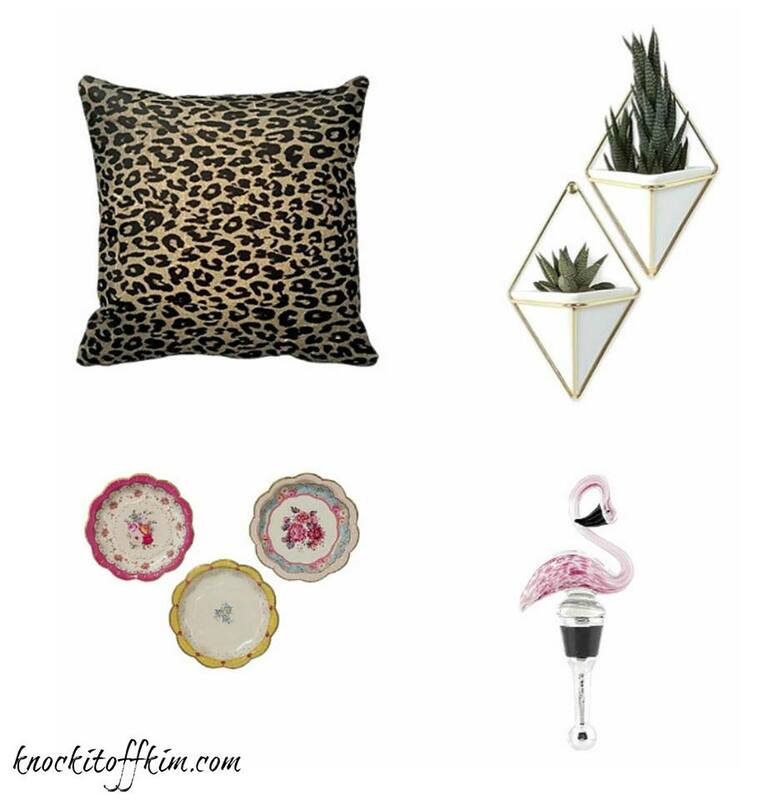 I’m teaming up with 3 of my very favorite blogging buddies to give away a collection of fun little home decor trinkets in our 2016 Blogger’s Bundle Giveaway! 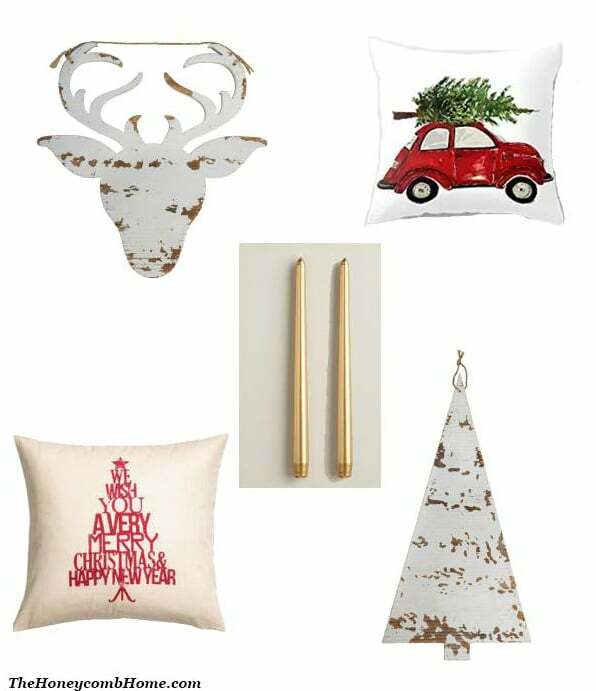 We’ve each rounded up our favorite home decor items right now and we are going to send 1 winner all 4 prize packs! Here’s what I’m giving away, but make sure you visit each of my friends to see what they are giving away as well! 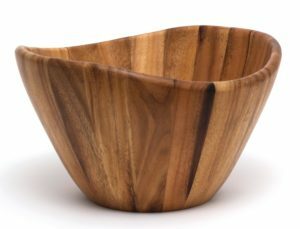 I love a good wooden bowl. I’ve had one for over 15 years and it’s my go-to kitchen staple for serving salads and fruit. I love it, but I saw this one and I love the wavy edge. It’s simple and classic and perfect. I may or may not have ordered one for myself too :). 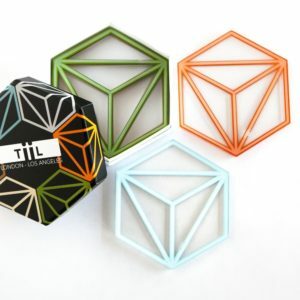 Coasters are so fun and versatile – you can switch them out according to your mood or decor. 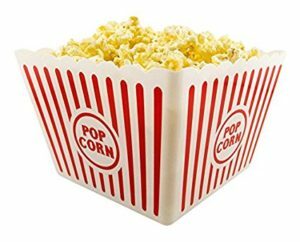 I love these trendy little hexagonal ones that would be perfect for a game room or bar area. Score! 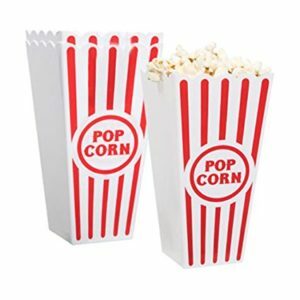 Seriously, how fun are these for movie night? I love these and so do my kiddos. It just adds a little fun ;). Set includes 1 plastic tub and 4 individual plastic servers. This little thing is so great. I don’t have this exact one, but I received a keychain measuring tape at my conference in August from a vendor and I honestly don’t know how I lived without it before. It comes in so handy at both the hardware and craft stores! This one is sleek and stylish and I’m sure you’ll get a ton of use out of it! So, that’s my bundle – head to visit each of my friends to see what they are giving away! One winner will receive all 4 prize packs. Isn’t that awesome???? Now, how in the world do you win this prize pack? Easy peasy – just enter the Rafflecopter giveaway below. You will have 14 chances, so enter as many or as few as you like! That’s it for today, can’t wait to show you more next week, more fun Christmas stuff is coming! « Reindeer Door Hanger – An easy wreath alternative! 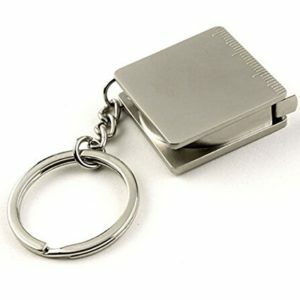 I want to win the keychain measuring tape! That’s an awesome pic Katherine! So useful, I love mine! Good luck! What a great idea! 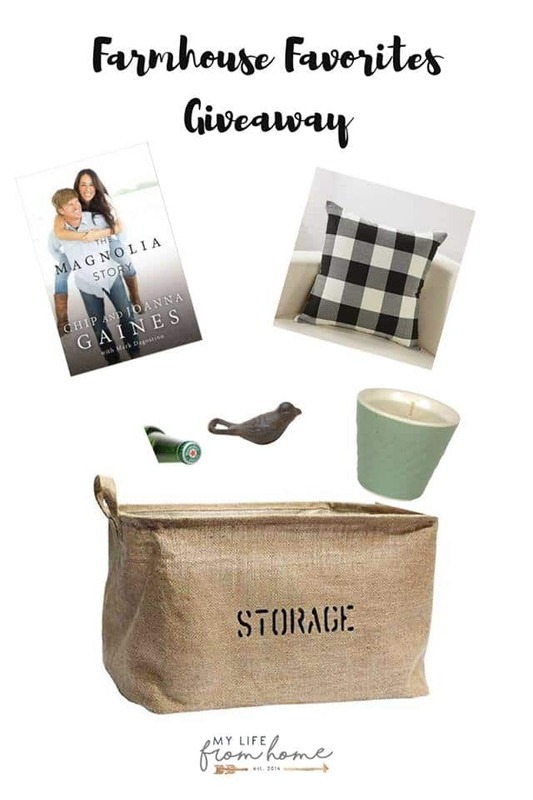 I love that you each put together a bundle of your favorites! I hope I win! I would like to win the storage container. They all are great gifts. That’s a great pic! Good luck Denise! Love the wooden bowl and flamingo bottle topper. Cute!!! Good choices for sure! Thanks and good luck Laura! I love that bowl! Good luck Angelica! Would love getting to use that wooden bowl. But all these prizes are amazing! I love that bowl too! Good luck! That wavy wood bowl is gorgeous! It really is!! Good luck Megan! 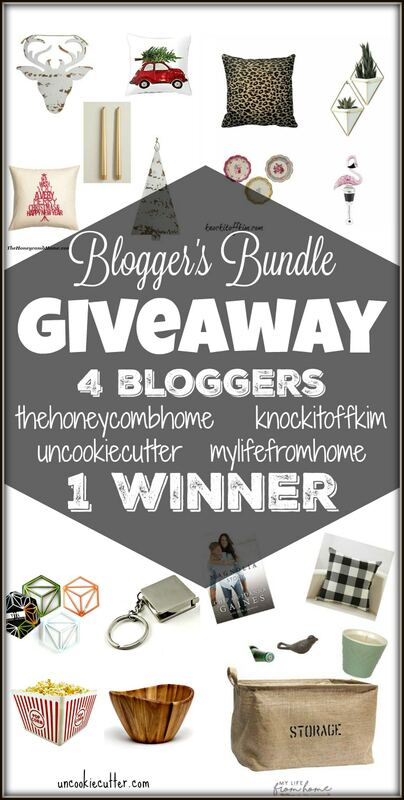 I love all these giveaway goodies, especially the key chain measuring tape ? Me too, it’s so useful!! Good luck!